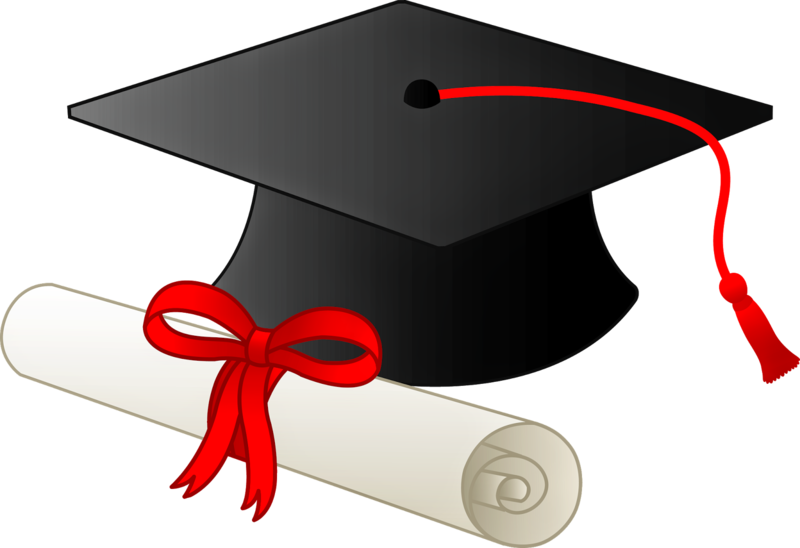 What traditions or ideas do you have for end of the year and Seminary graduation? Although the focus is always Jesus Christ and His teachings, I feel it is important to end on a note that reminds the students of what we learned all year as well as congratulate them for all their hard work. The reality is, my students are in class at 6am every school day, which means most of them are out the door long before most of their peers are even awake. This is, indeed, something to celebrate. Early morning Seminary students make a huge sacrifice to attend Seminary and I know they are blessed for this effort. It is a large piece of their armor of God and I know Seminary protects them spiritually and physically. With this in mind, I will share a few of my plans for winding up the year. I am combining a tradition from our former area, Wellington Ward, and adding a few new ideas. Last weekend, we had a Seminary Scripture Bowl, Fireside, Dinner, and Dance. It sounds like a lot was packed in to one night and it was, but it was a wonderful way to bring all the Seminary students together to celebrate a great year. This Sunday, our Stake is hosting a formal Seminary Graduation. The Seniors will receive their diplomas and one Senior from each Ward will speak. Students, 8th graders, Parents and Leaders are invited. 4 tables will be set up and decorated specifically for students. Simple graduation decorations will be used, with a little more detail given to the Seniors’ table. I have some cute little graduation hats for the Seniors to wear. As we finish eating, students will have the opportunity to express their feelings about the Seminary year, the scriptures, etc. I am preparing a slide show that will run while we are eating. It contains all the photos from our year together. I have arranged with both Bishops in our building (my students come from the 2 wards that meet in our building) to have a Seminary Sacrament Meeting. My students will attend both wards on that day. This will provide an opportunity for parents and ward members to hear and see the blessings of Seminary. Please share any other ideas you have for end of year, graduation, summer preparation, etc. I am going to miss these kids and the beautiful spirit I have with me as I am immersed in the scriptures.The 4:35am alarm…not so much.